Prison: The Hidden Sentence ™ is looking for the right partners who can help us further our efforts for family members of the incarcerated. Prison: The Hidden Sentence ™ is looking for new supporters who can help us further our efforts for family members of the incarcerated. 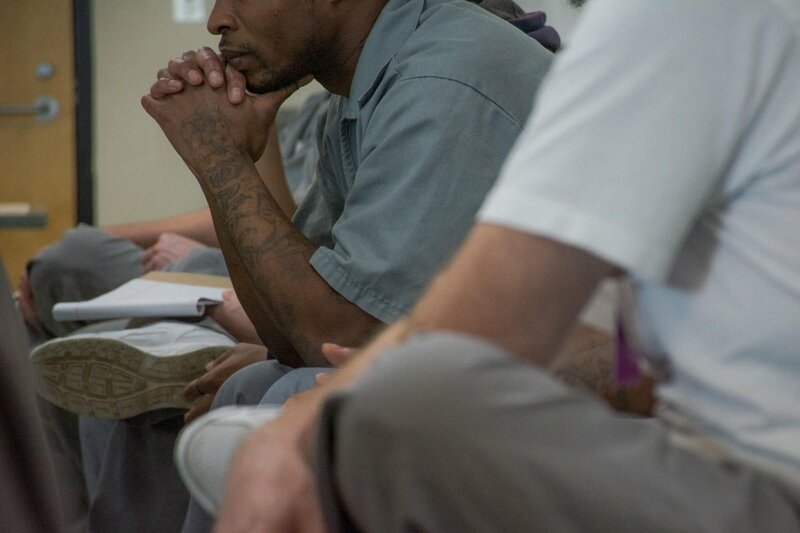 Friends and Family of Incarcerated Persons (FFIP) Joins Nevada’s Big Give Day! It is no coincidence National Prisoner Family Month is scheduled for the same month as the long established Mental Health Month — MAY! The scheduling is intentional. Today I’m here with Kristal who has a really interesting story she wants to tell us about and what she’s gone through having her brother in prison. Prison the Hidden Sentence Has a New Logo! Three years ago, I made a colossal mistake that changed my life forever.